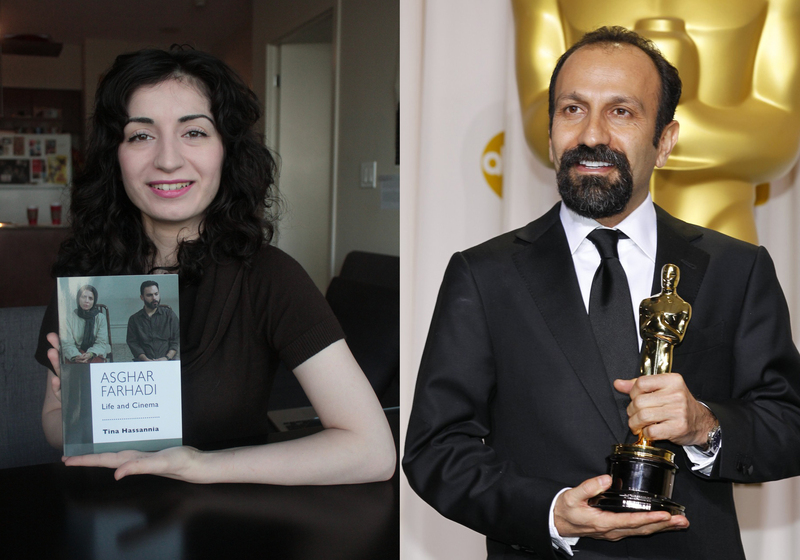 Hassannia On Farhadi: click to read this episode’s show notes! Plus this episode’s announcement and the Asghar Farhadi Cheat Sheet. At time of recording, Asghar Farhadi’s most recent film was The Salesman. To hear us discuss Everybody Knows, listen to the show from August 2018.